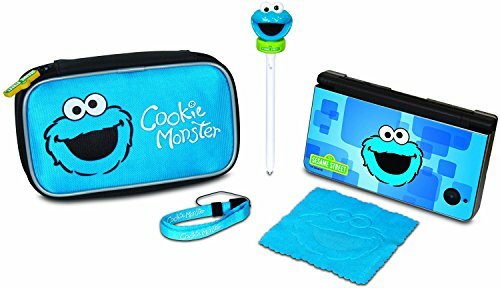 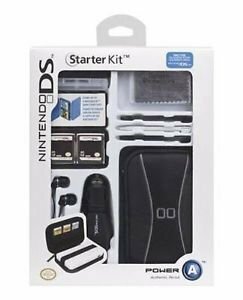 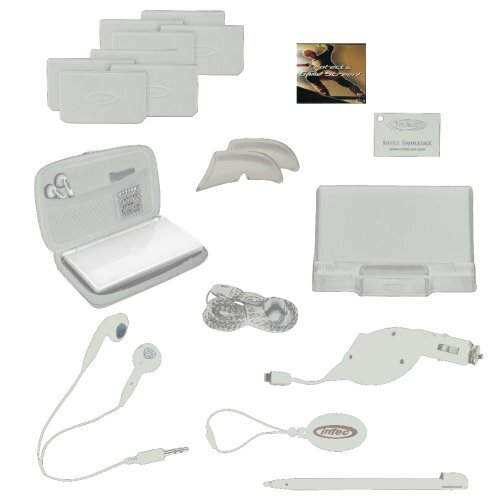 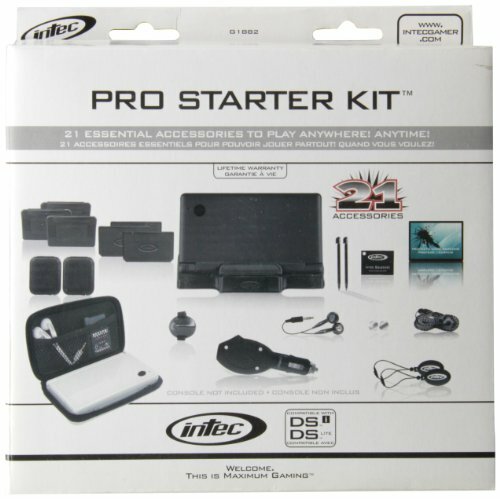 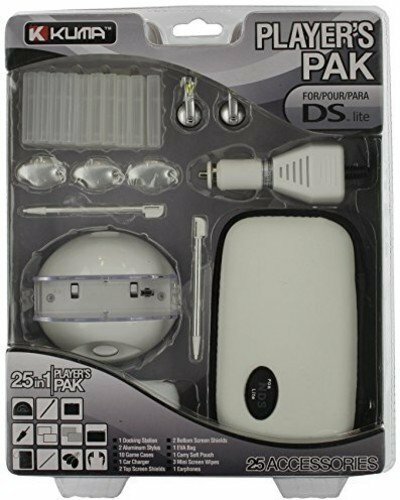 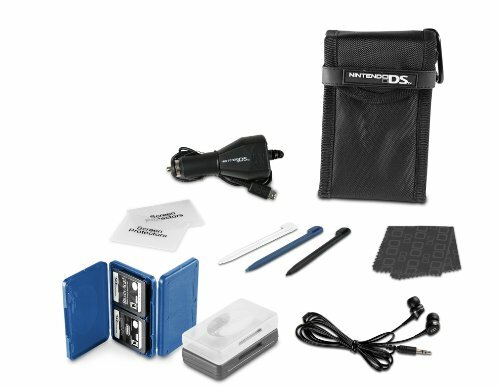 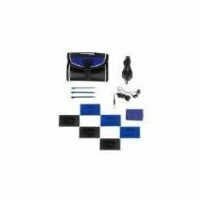 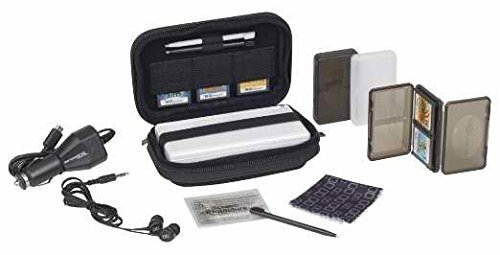 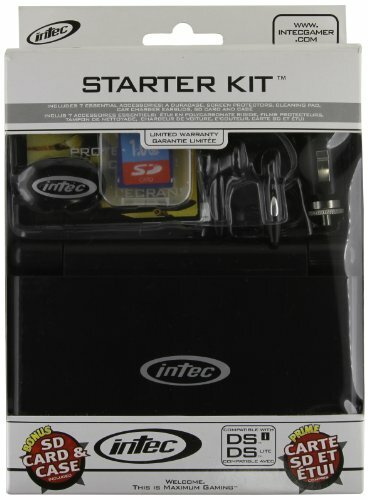 NINTENDO DS Lite Starter Kit! 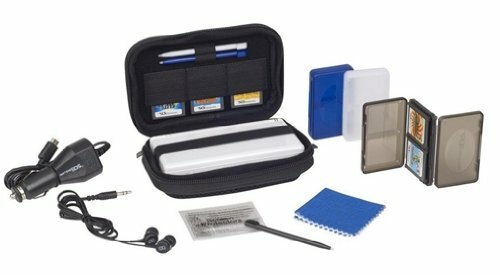 Switch & Carry Game Max System! 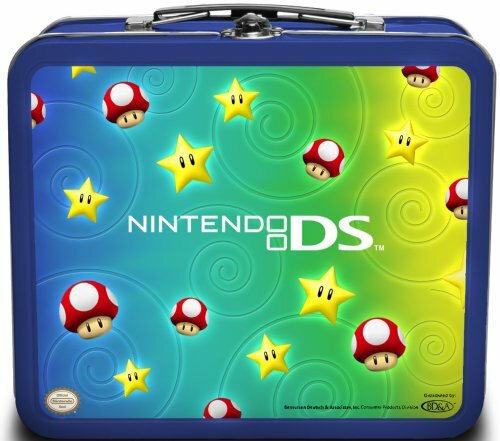 Super Mario Cover!